Inspiration® ventilators are highly versatile and designed with the clinician in mind. Our patented Swiss pneumatic design allows high performance PSOL valves to provide outstanding breath delivery to infant through adult patients. 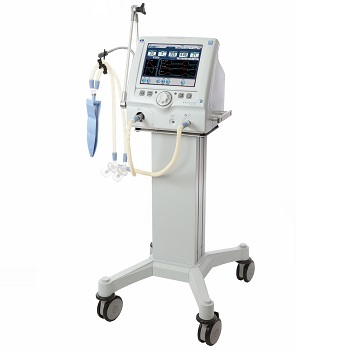 We offer one of the most comprehensive platforms on Inspiration ventilators, including—as standard—Heliox delivery, battery power, built-in compressor, volume targeted modes, APRV (SPAP), noninvasive ventilation and auto-weaning modes. 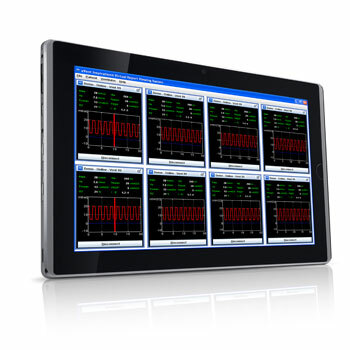 Inspiration ventilators feature an intuitive and easy-to-learn, comprehensive graphical user interface with user configurable screens. Ideal Body Weight start up settings gives the clinician a quick and safe initiation to ventilation. The eVolution® Ventilator is a new paradigm in ventilator design. Dual PSOL valves ensure the precise flow, volume and pressure delivery for your sickest patients—true ICU ventilator care—while the innovative turbine design means you can deliver this ICU equivalent care wherever and whenever you need it. 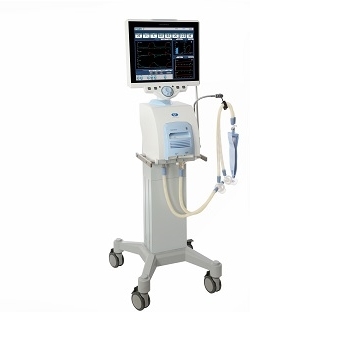 The ventilator can receive O2 input from either a high or low pressure gas source, giving the eVolution precision and versatility throughout the continuum of ventilator care. A full suite of modes gives the clinician the flexibility to choose the mode that best suits the patient’s needs. 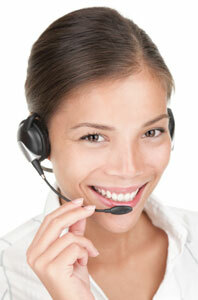 The unique CliniNet® interface and CliniNet Virtual Report viewing system bring centralized, real-time data and patient management to the entire care team. The intuitive user interface provides access to your Inspiration ventilators, allowing clinicians to view up to eight ventilators simultaneously on each computer monitor. The Inspiration has the ability to communicate—via wireless or Ethernet—parameters and settings that previously could only be viewed at the bedside.